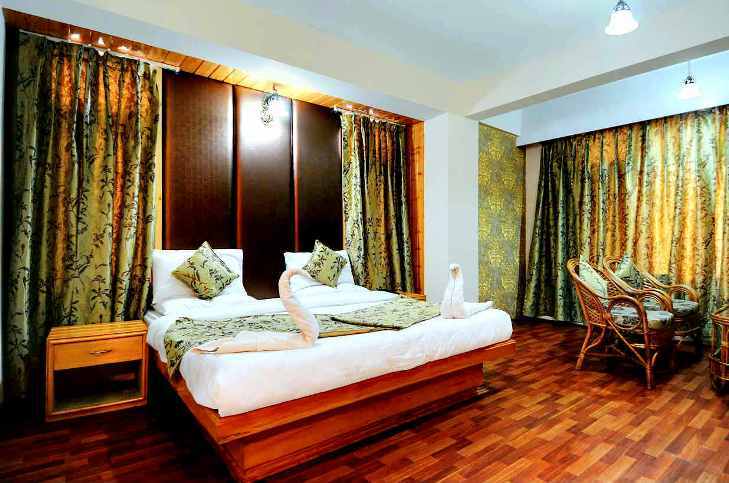 Royal batoo offers you a range of well appointed rooms freshly renovated and equipped with all modern facilities . For guest comfort & swiftly transporting meals between floors. High speed lease line internet connection work every where. You can call anywhere across the globe using our PBX. Not to worry if you don't carry cash, we accepts all major credit / debit cards. Housekeeping attention twice daily and smiling, willing staff ready at hand. Hotel coaches are available to take guest to and from major tourist destinations. Our fine-dining restaurant showcases the best of Indian and Continental cuisines. Our central heating system provides warmth to the whole interior of a building.